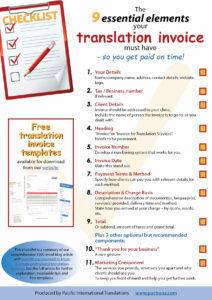 The primary aim of your translation invoice is to get you paid for your services, on time. For that to happen, your invoice must have all the right content – and get through to the right person. key tips from our 20 years of invoicing experience. All designed to ensure your clients have precisely the information they need to immediately approve your invoice and schedule it for payment. 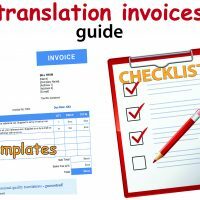 Plus we have a set of free invoice templates designed especially for freelance translators, and a downloadable summary checklist (pdf) you can keep for future reference. Jump straight to the templates! Yes I’ll watch the video! Your invoice must state your name/company name and address and provide contact details. You’ll also want a link through to your website, and your logo if you have one. In many jurisdictions this will be required for your invoice to be legal. But even if it’s not, it’s a good idea to include it – it portrays you in a more professional light, and avoids any pedant in your client’s organisation querying your invoice. Of course, in some countries if you are a sole trader you may not need or have this. Your invoice should be addressed to your client, stating their name and address. I also recommend including the name of the person your invoice is to go to, or failing that the person you dealt with. 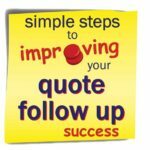 This just makes it easier for your client to follow up internally if your invoice can’t immediately be approved. Clarify with your client at the beginning of the project who your invoice is to be made out to, who to send it to and how (e-mail address, lodged on their website, etc), and what reference numbers need to be included. Most delays in payment occur because invoices don’t have the precise details the person approving the invoice needs. 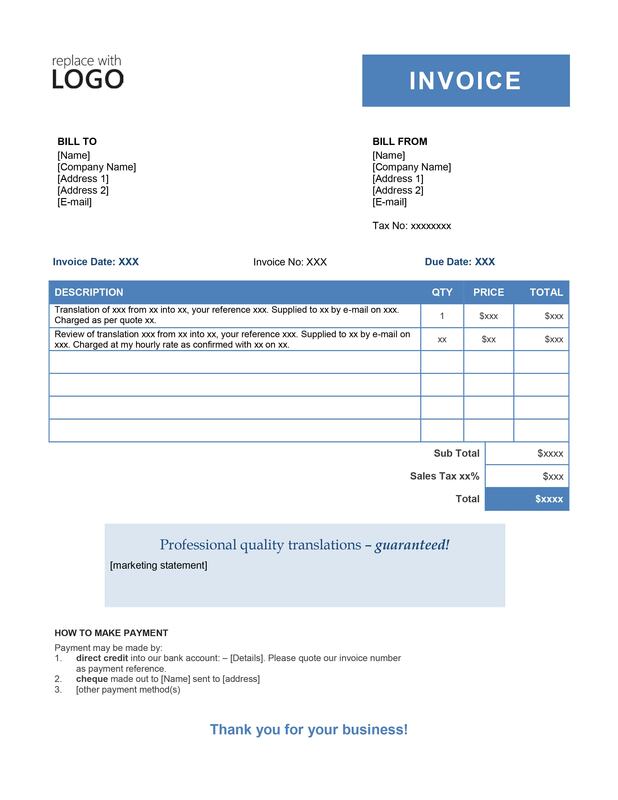 The word “Invoice” should appear in a prominent position so it’s clear what your document is. Similarly, “Statement” if you send monthly statements. 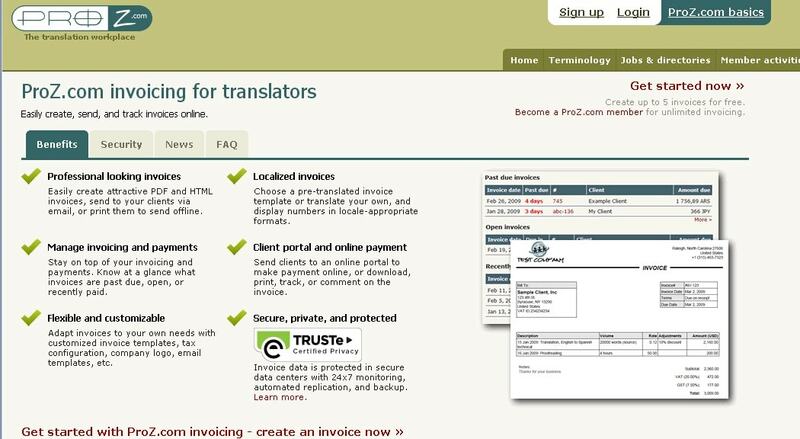 Another option is “Invoice for Translation Services”. 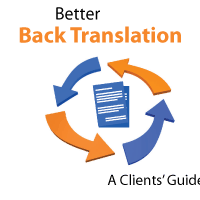 Develop an invoice numbering system for your translation work that works for you. I suggest making this stand out so it’s very easy to find. 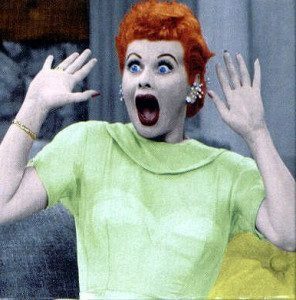 Clients will often schedule approved invoices for payment based on this date so they want to be able to see it straight away. If they can’t quickly see it they may schedule your invoice for a month further out. If early in a new month you’re invoicing a job finished in the month just ended, date it last month rather than at the current date – this will often get you paid a month earlier. Specify your payment terms (there are many options! 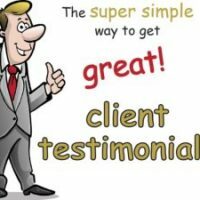 ), and how your clients can pay you for your services – cheque, direct credit, credit card, PayPal, etc. And provide all the details they need for each method. Your description needs to spell out what work you did, and include any reference text or numbers your client wants or needs. Translation of [document name/type/reference] from [language] into [language], supplied as a [program] file to [name] by e-mail on [date]. This just makes it easier for your client to either immediately approve your invoice or chase things up internally if needed. You also need to make it clear what your charge basis is – by quote, number of words, time, etc. This gives transparency, which is always a good thing, and again makes it dead easy for someone to follow things up in their organisation if needed. Or subtotal, amount of taxes and grand total. Make sure you check and double check all descriptions, job references, amounts, and totals before sending any invoice. This is a nice gesture, and it’s never a bad idea to portray yourself as appreciative and pleasant to do business with. Not only that, it might just get you paid quicker! 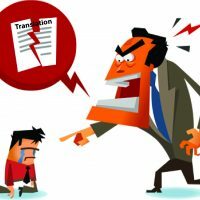 Often your invoices will go directly to the person that ordered the translation from you for their approval. And if they engaged your services once, they could well do it again. So it makes sense for your invoice to gently remind that person why it was such a good idea getting you to translate their materials. Doing that might just keep you front of mind and help you get further work from them. 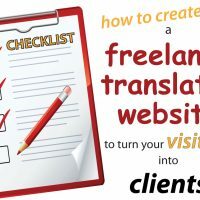 You can do this by including a “marketing” section in your translation invoice template. Something that spells out the services you provide, and highlights what sets you apart and why they should use you. 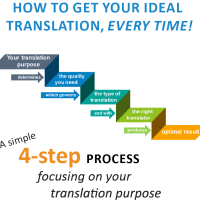 This should be consistent with the message in our recommended marketing component in your translation quotes, and tie in with the snapshot bio section of your freelance translator cv. It’s also important to make this section stand out. That’s because your client will be focused on your invoice description and charge amount, and could easily miss it otherwise. Download this checklist of these essential components. 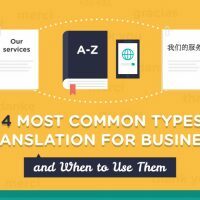 You probably don’t think of your translation invoices as marketing. But whether you realise it or not, they portray an image of you as a professional. 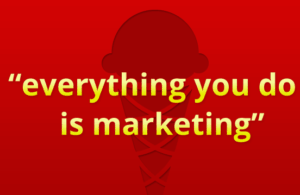 And as with all marketing, it’s important the impression you create is positive. Especially when the person receiving your invoice could be a source of ongoing work. A messy invoice presents you as a messy person. 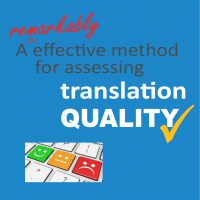 Leaving out key information suggests that you might also miss key things in your translations. Inadequate or imprecise descriptions of work done hints that you may not pay sufficient attention to detail. 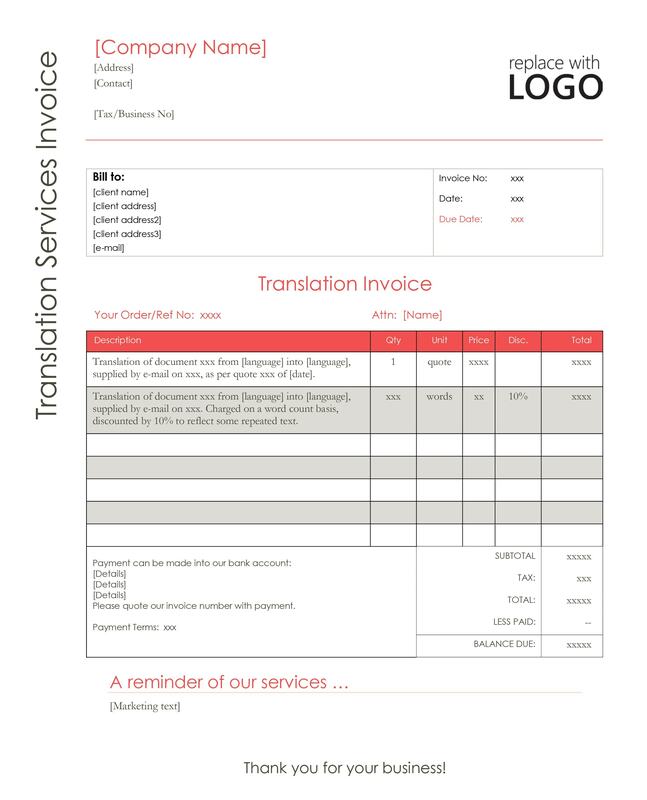 A rather unattractively laid out invoice could give the idea your translations might also be poorly formatted. Hardly the best marketing for a professional freelance translator. 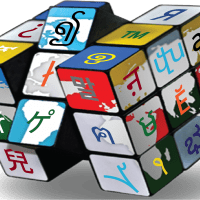 Who would want to offer further work to a translator whose invoices hint they may lack the qualities necessary to produce professional quality translations? You may already have invoicing functionality in some software you use, particularly TM, accounting or workflow management programs. 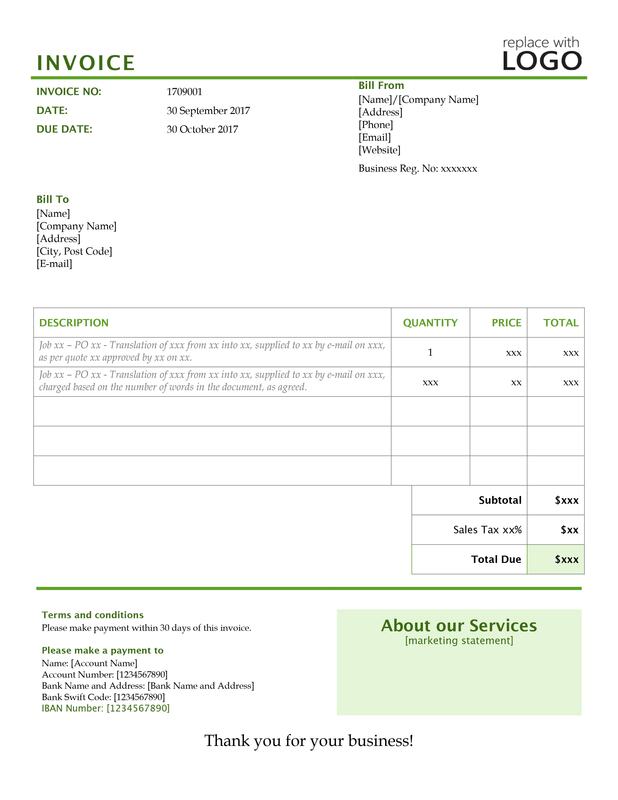 However if the invoice templates they provide don’t look particularly professional, or aren’t sufficiently editable to bring them up to scratch, you might be better off with an alternative. 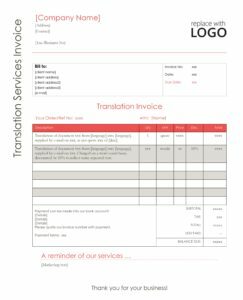 Here are 3 translation invoice templates we’ve designed specifically to include the 9 essential elements every translation invoice should have. These are Word documents that you can download and edit to your specific needs. These templates are derivative works made available under a creative commons licence and can be freely used for personal use. 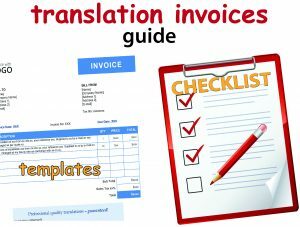 Here are four other possible sources of professional quality invoice templates for your completed translation jobs. 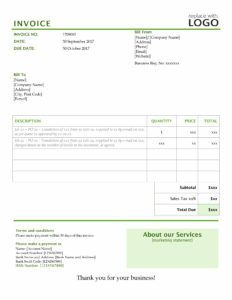 There are many different Word and Excel invoice templates you can download and edit to meet your requirements. 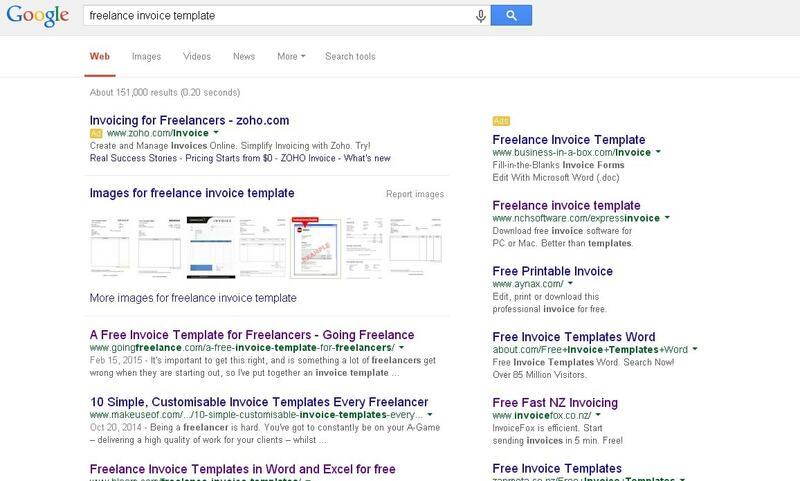 Search for “invoice template” or “freelance invoice template”. Proz says this tool allows you to “easily create attractive PDF and HTML invoices” and manage payments. This may work for you. Searches for “free invoicing software”, “free invoice generator”, and similar reveal several intriguing options. You may need to sign up and/or accept a set of terms and conditions, but something might just suit you. The bonus with these is they should also include an efficient way of recording payments and monitoring your receivables. A search for “free accounting software” reveals another set of options, some of which might appeal to you. Presumably they’ll also give you a bunch of other accounting functions and reports you might find very useful.